There are two flavors and a grande is 270 calories or less! Starbucks has always been a great option for an afternoon pick-me-up, but it may not have always been the best option for a post-workout boost. But that was then, and this is now. Starbucks has found yet another way to become a go-to in your everyday life. In August, they rolled out plant-based protein drinks nationwide. The drinks are vegan and come in two flavor options: Almond Protein Blended Cold Brew and Cacao Protein Blended Cold Brew. 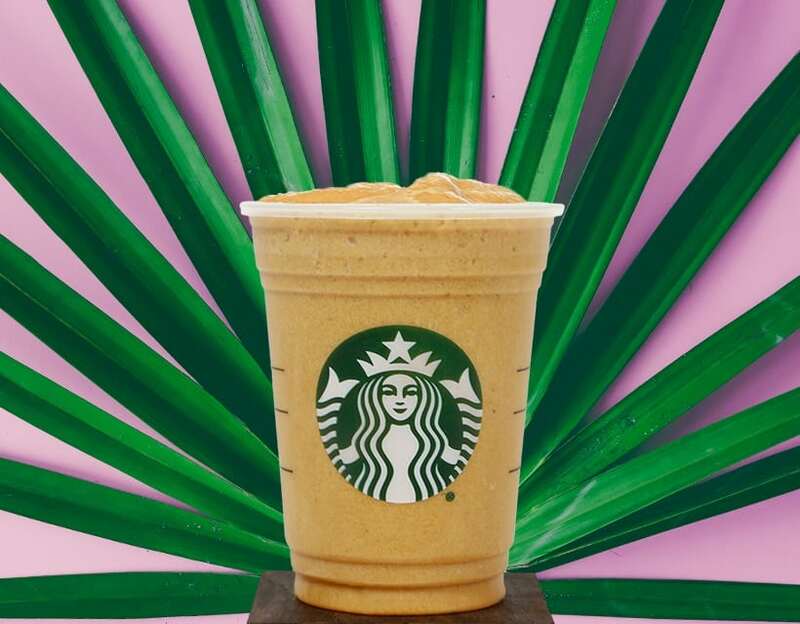 Both drinks contain Starbucks’ cold brew as a base, so yes, these drinks will also give you that much-needed boost of caffeine. A banana-date fruit blend and 10 grams of plant-based protein powder are added to each beverage. In the almond version, your barista will also add almond milk and almond butter to complete your order. A grande size of this drink is 270 calories or less. For the cacao version, cacao powder and coconut milk are added to give the drink its creamy, chocolatey flavor. This drink also comes in around 270 calories or less for a grande. There are plenty of ways you can customize this drink, too. You can add more protein powder, add espresso for more coffee flavor and more. 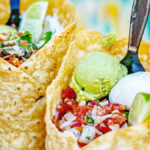 So, whether you’re looking to replace breakfast with a protein-packed smoothie or refuel after a workout, these are some great all-new options for you. 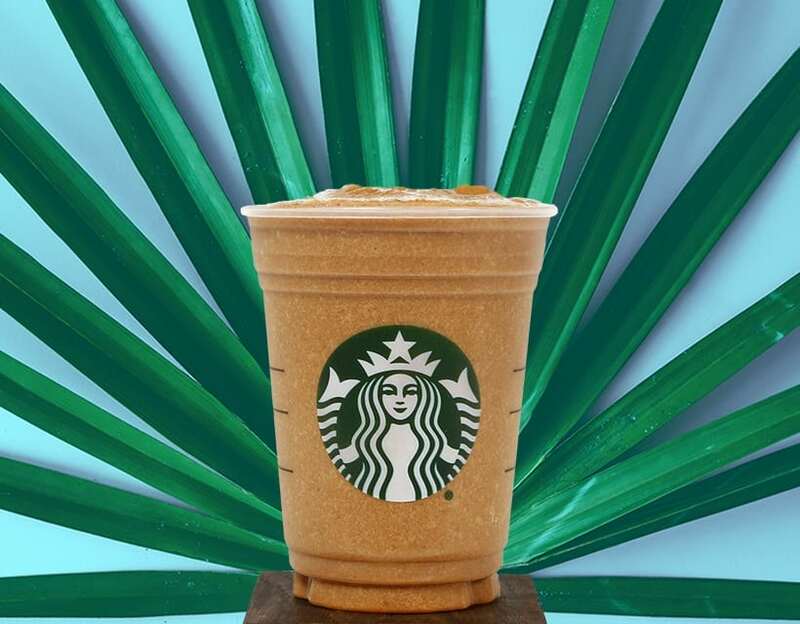 This is the first time Starbucks has offered something like this, and it’s all part of their initiative to give customers drink options that have benefits besides a jolt of energy from caffeine. 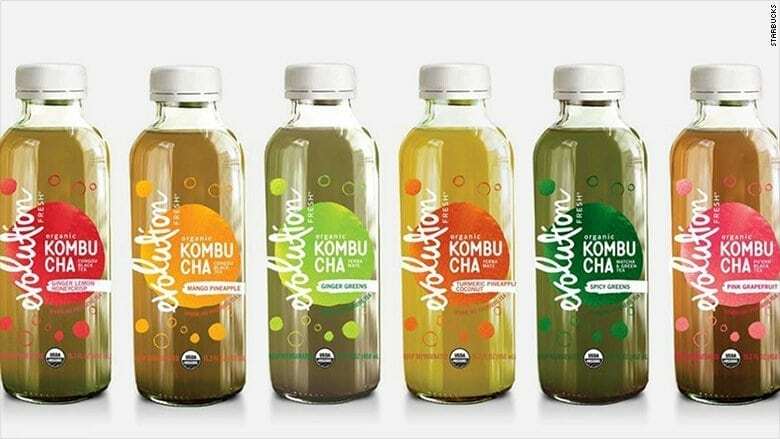 Starbucks also recently announced that they’re going to offer kombucha in their Evolution Fresh range. “We know our consumers are looking for beverages with functional benefits, and Evolution Fresh Organic Kombucha is just what they are asking for — a delicious and refreshing pick-me-up that also supports digestive wellness,” Ryan Ziegelmann, president of Starbucks’ Evolution Fresh brand said a statement. As if we needed another reason to enter to win free Starbucks for 10 years! 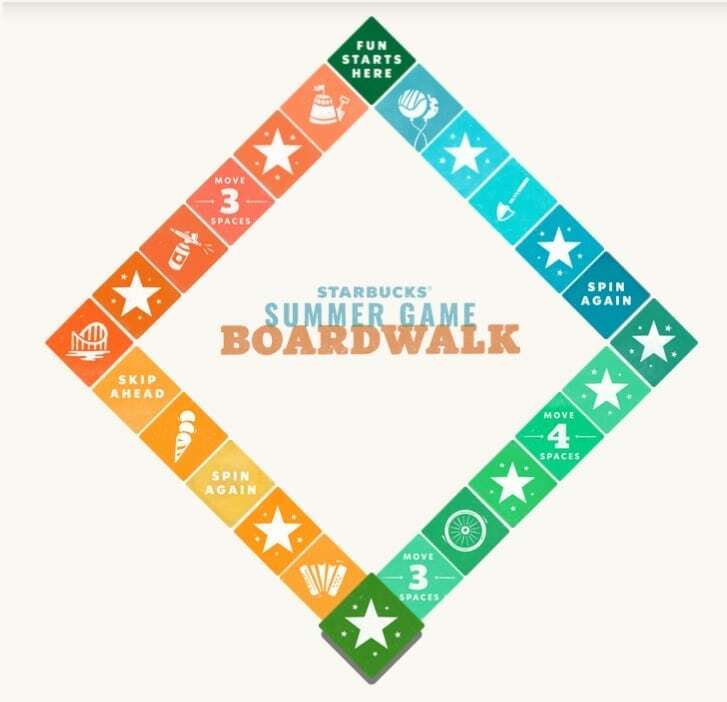 That’s right, between now and Sept. 10, you can sign up to play the Starbucks Summer Game. The big winner will get a decade of coffee on the house, but even if you’re not that lucky person, you can still win bonus stars that can be cashed in for free drinks.